Yesterday I received one of the most exciting emails of my life! I was invited by The Radiant Collection, from Always® and Tampax®, to be their guest at the Demi Lovato World Tour concert here in Sioux Falls, SD this Friday! To say I am excited is an understatement. I would always see bloggers that I look up too have wonderful opportunities, and after being patient I get a wonderful opportunity of my own. The Be Radiant Sweepstakes offers fans the chance to win a VIP experience to attend Demi’s Brooklyn show in style receiving: a two-night trip to New York for one lucky winner and three friends, limo service, four front-row concert tickets, a meet-and-greet with Demi, and a year supply of Tampax Radiant and Always Radiant Infinity. 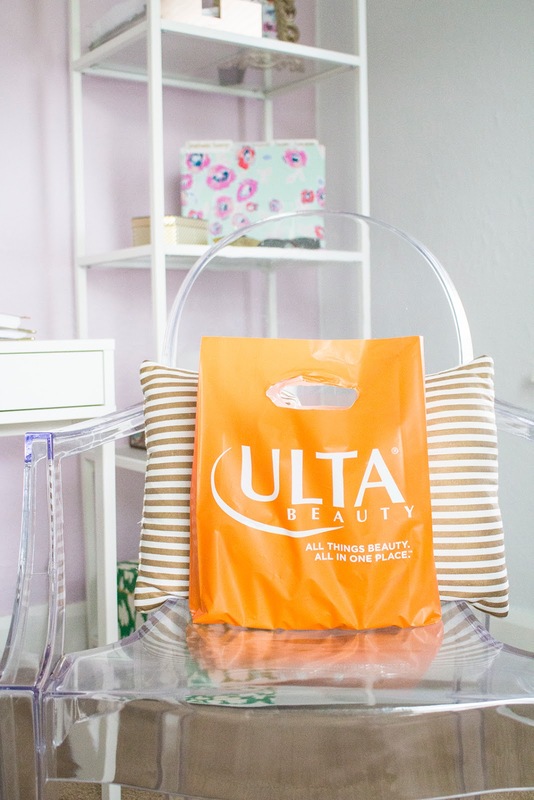 Entering the sweepstakes is simple and social; young women can post a solo selfie showing off their Radiant-inspired look on Twitter or Instagram tagging @Tampax, using the hashtag #BeRadiantSweeps and including a link to www.BeRadiant.com. 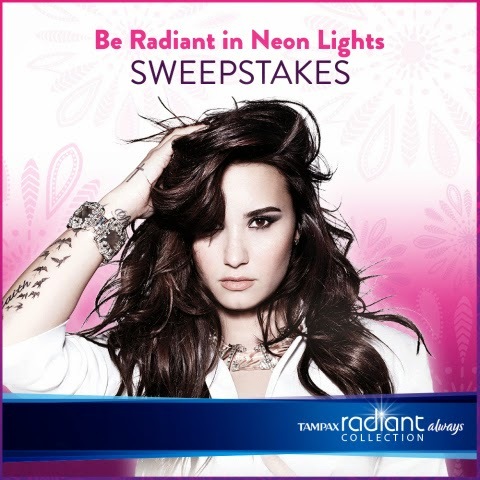 Even after the VIP winner is announced, fans can still enter to win weekly prizes through Nov. 14, 2014, ranging from an exclusive autographed picture of Demi to Tampax Radiant products and more! Encouraging Young Women to Have Confidence to Wear What They Want, When They Want. Now all I have to do is figure out what to wear…any suggestions? Demi lovato is extremely important to me and her music . her music videos are awesome .